Arthel “Doc” Watson has died at the age of 89. 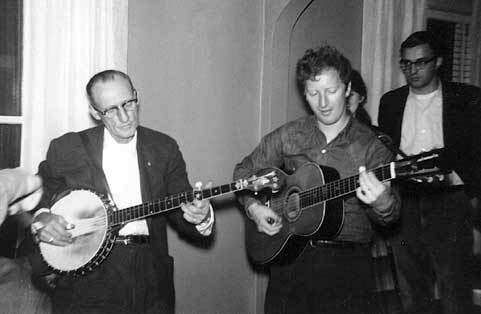 Doc along with Pete Seeger are to my mind the most important folk singers and folk popularizers of the later 20th century. 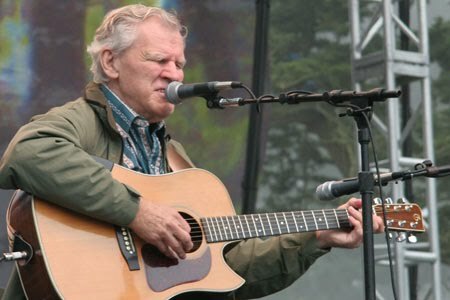 Doc Watson was a consummate old time string band musician, best known for his guitar picking, but also a great banjo, harmonica and mandolin player and a wonderful singer. Doc spent his early years playing regionally near his home in Western North Carolina. 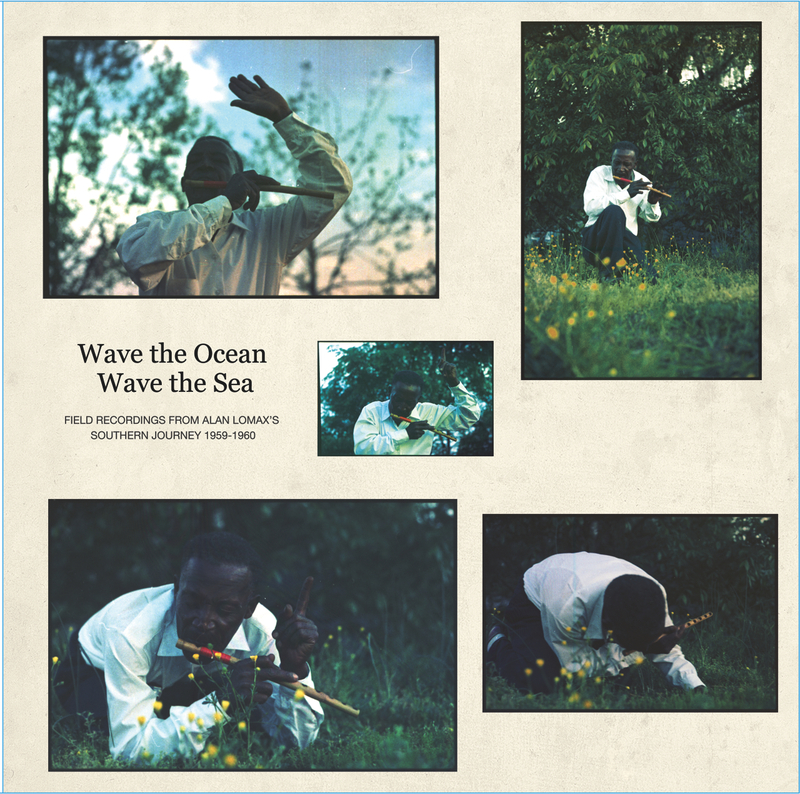 Then with the help of several New York musician/folklorist/enthusiasts Doc, already nearing 40 years old in the early 1960’s, emerged full blown on the national scene. Although he disliked being away from home he toured very hard for years, all the more difficult because he was blind. In terms of his style, repertoire and generation, Doc was a very interesting mix, bridging the territory between regional “authentic” traditional musician and self conscious “folk singer” putting his take on folk and other songs. Doc won fans everywhere that he played, won the National Medal of Arts in 1997 and was a great inspiration for many musicians. 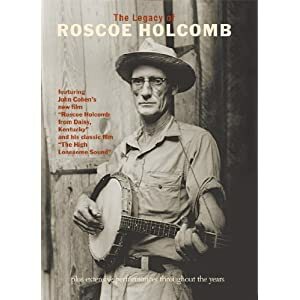 Doc’s guitar work was rooted in the old time guitar picking of Riley Puckett, the Delmore Brothers and others, but he took it to an even more impressive level of musicianship. His artistry and technical virtuosity on the acoustic guitar may never be equaled. I was lucky to see him in concert a number of times and several of his albums are among my very favorites. 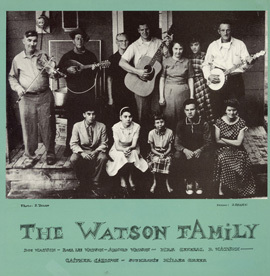 Here is a link to audio from the collection at Appalachian State University in Boone, NC – the first recording of Doc Watson, at age 18 in 1941 singing “Precious Jewel” at the Boone Fiddlers Convention. 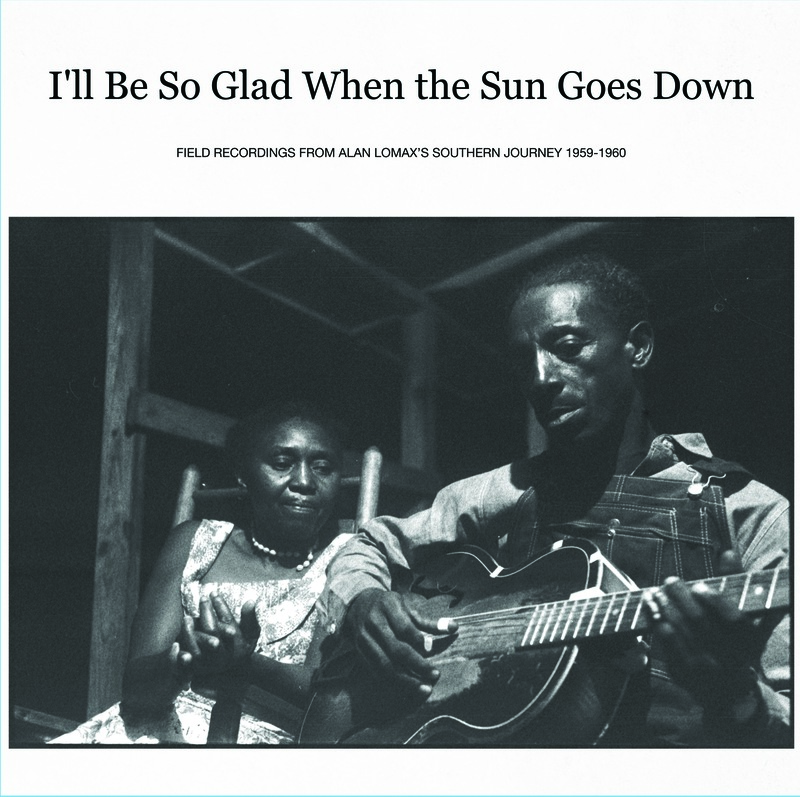 Field recorded by W. Amos Abrams. On Monday February 20th, Joe Thompson passed away at the age of 93. 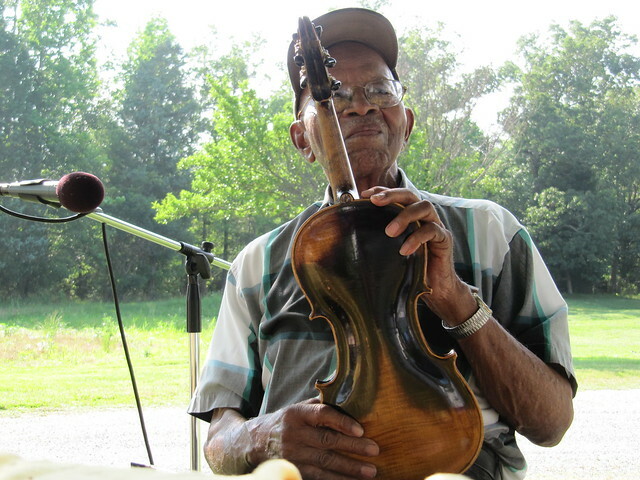 He was considered to be the last living traditionally schooled African-American fiddler. On a beautiful day in early June of 2010 my band The Dust Busters paid a visit to the home of Joe and Polly Thompson. 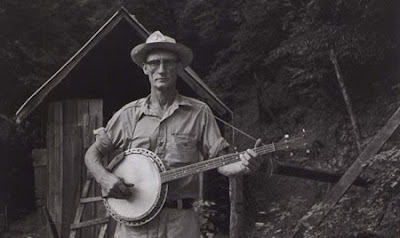 Joe Thompson lived outside of Mebane, NC. He started playing fiddle at 5 years old, way back in 1923. Joe was a World War II veteran and was long retired from his job at a furniture factory. 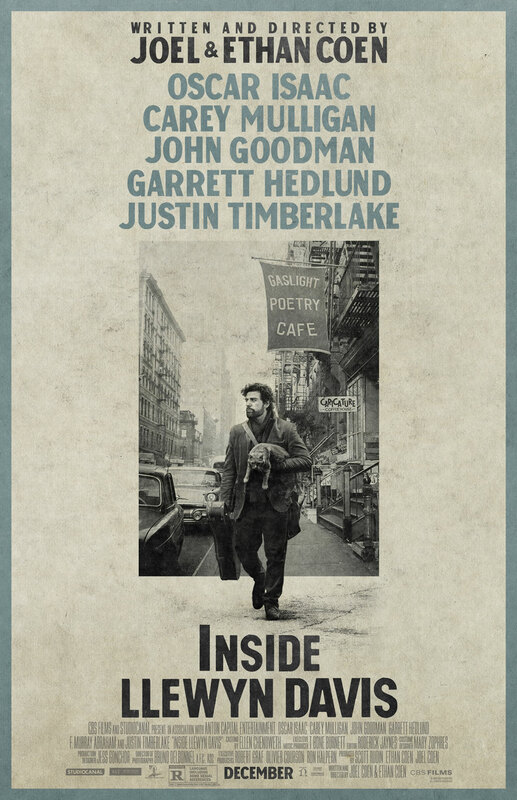 He continued to play music until very recently at home and at gigs including taking his music to Carnegie Hall in New York City, the National Folk Festival and the Smithsonian Institution in Washington, D.C., and the International Music Festival in Brisbane, Australia. In 2007 Joe Thompson was honored with the National Heritage Fellowship award from the National Endowment for the Arts. The Carolina Chocolate Drops have spent a lot of time with Joe and have learned a lot from him. They continue to present many of his tunes in their performances. Joe Thompson was a wonderful man and a very fine musician and singer, the likes of whom we will not see again. Click Here for the recording and interview I did with Joe Thompson in June of 2010 when we visited him at his home. That the nine muses were the daughters of Memory and not another Goddess is explained by the fact that their number corresponds to the gestation period of human beings. Memory lay with Zeus nine nights to produce nine daughters and in the marvelous mathematics of myth our story begins with the renewal of human life upon this earth. Memory serves unfolding and rebirth, not the mere storage of information. Well the fund drive has been a success! Thank you thank thank you thank you to all of you who donated to the program. I am very much looking forward to bringing you many more fun, interesting and educational episodes of Down Home Radio in 2010. The money raised through your donations will be put towards the purchase of new equipment to replace stuff that is getting to be pretty broken as well as to upgrade equipment and software and give me as your host and the program’s producer some compensation for the time it takes to make every episode of Down Home Radio that you see here on the website. 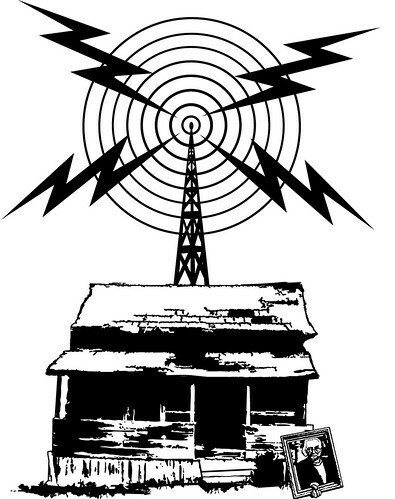 Of course it is still possible to donate to Down Home Radio. If you are a fan of the show and haven’t yet donated, and I know there are many such people out there, its not too late! No donation is too small, $25 dollars and up gets you one of the premiums, but $5 or $10 dollars gets you my everlasting gratitude and the promise of more great episodes of Down Home Radio on a much more regular basis. See below for details. That said there has been a really great show of support for the program, both in the United States and from our friends in Europe and Canada. That in itself has been inspiring as many of you who donated also wrote into the program to express your appreciation for the show. Thank you.